Yvonne has been crafting the most beautiful,innovative hair design and colour combinations for the past 15 years and is truly one of a kind.She invests time and care to get to know each one of clients on an individual basis and has the unique ability to leave you feeling refreshed,confident and extremely satisfied with any consultation.this combination puts her at the top of hairdressing industry.Yvonne's technical background is just as impressive,having completed the prestigious L'Oreal Colour Specialist course in 2009 finishing top of her class and constantly continues to up-skill firmly putting her at the pinnacle of her game and providing her with the techniques to deliver the best possible experience to her clients.Yvonnes welcoming persona is instantly comforting and she looks forward to sharing a consultation with you in the near future. Carmel is passionate about every aspect of hair. With a unique ability to expose beauty within hair staying true and respectful to what’s most natural to each client. Carmel has attained a wealth of experience during her 20 years in the industry working in cities abroad, attending courses thought by Aidan Fitzgerald and Michael Leon. 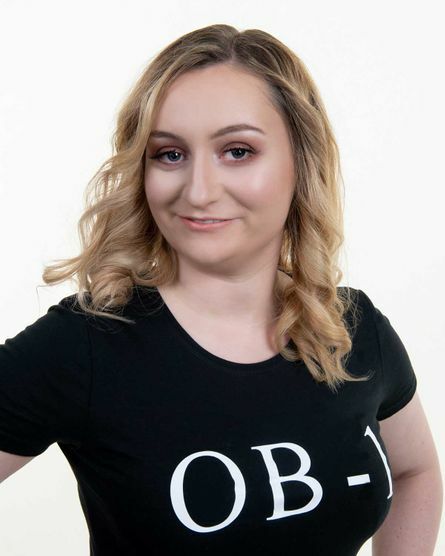 Carmel has established a huge client fan base and we are so lucky she has chosen to work from OB-1, you can be sure you will walk away from an appointment with Carmel looking and feeling fabulous. Sarah has been working in the industry for the last 10 years . She really enjoys the creativity that hairdressing entails . 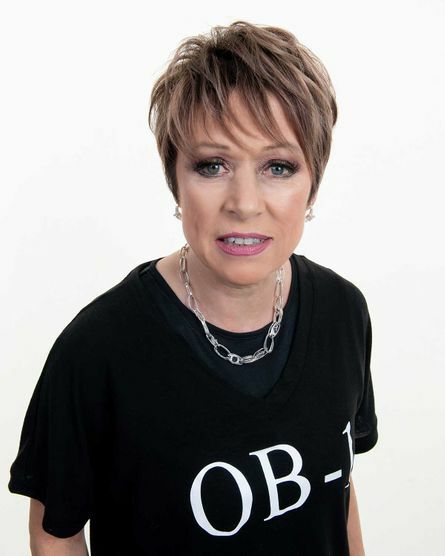 Sarah firmly believes that education is at the heart of hairdressing and over her career has attended numerous courses and seminars ,the highlight of which was a week long cutting course in the Sassoon academy in London . Sarah is always looking for new ways to freshen up a clients look and to keep things interesting for her clients . She feels that coming to the salon should be a delightful and relaxing experience and strives to ensure her clients feel completely at ease and enjoy every minute of their appointment . Sarah thinks that a persons hair should be as individual as the person is and strives to work with the client to achieve a look that makes the client feel like a million dollars !! Sarah hopes to see you soon for a little bit of a pick me up . Eve's main priority is to make sure her clients feel relaxed and confident with her expert care ,knowing they will leave with a smile. 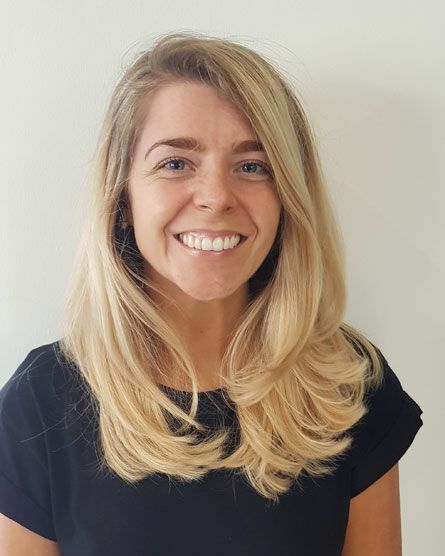 With over 12 years experience Trained and Qualified with one of Ireland's top salons,Eve takes pride in making sure each and every client receives individual and enjoyable experience while in her company. 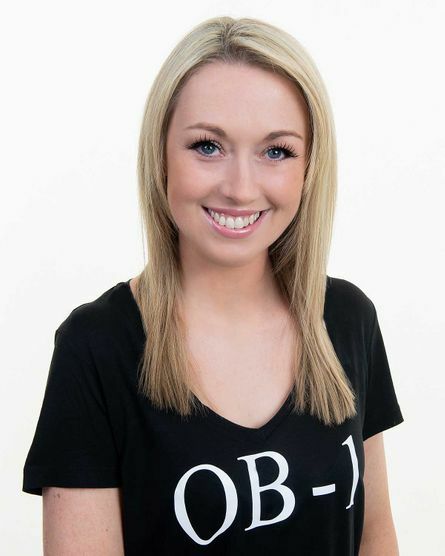 Aoife is our colour technician here at OB-1. 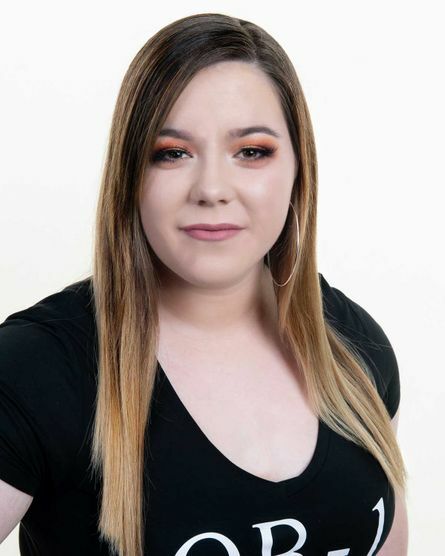 Passion and raw talent means Aoife is quickly completing her training with L’Oreal Professional. 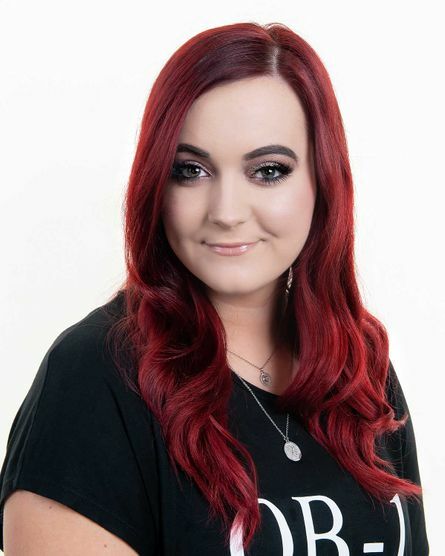 Aoife has so much passion for hairdressing and it comes across in her work and work ethic, this is why we have no doubt in our mind that Aoife will soon be one of the most sought after stylist’s in our salon. 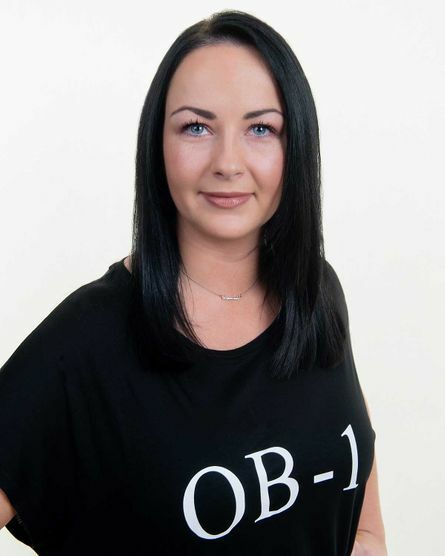 Maria has just returned to working with us at OB-1 after working in New Zealand for 5 years were she ran her own Salon .With 10 years experience in the industry Maria excels in all aspects of hairstyling, her real passion is in making her clients feel amazing,confident and making sure they leave feeling excited about their hairstyle. Its Maria's belief that to achieve perfection, its all down to strong consultation and the trust she will build up with any client. Lauren is a 1st Year. Attending Dunboyne finishing yr 1 of Hairdressing. Working part time in OB-1.